Beautiful, easy living! 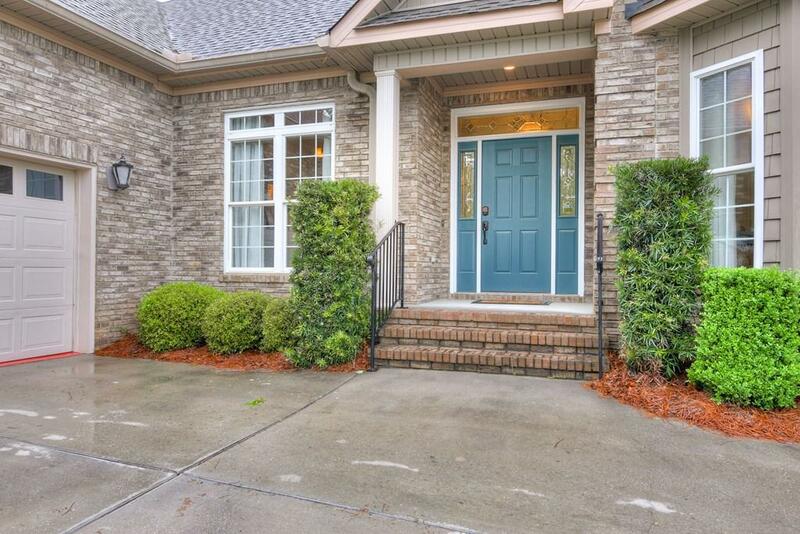 This gorgeous home has a comfortable, roomy layout with alluring details throughout. 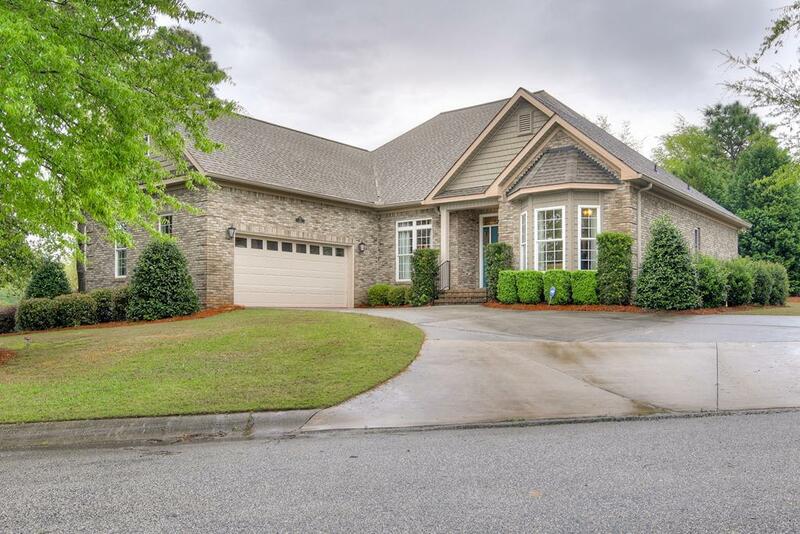 From the foyer, you are greeted with a bright, open floor plan that includes the living room, formal dining room, and kitchen. 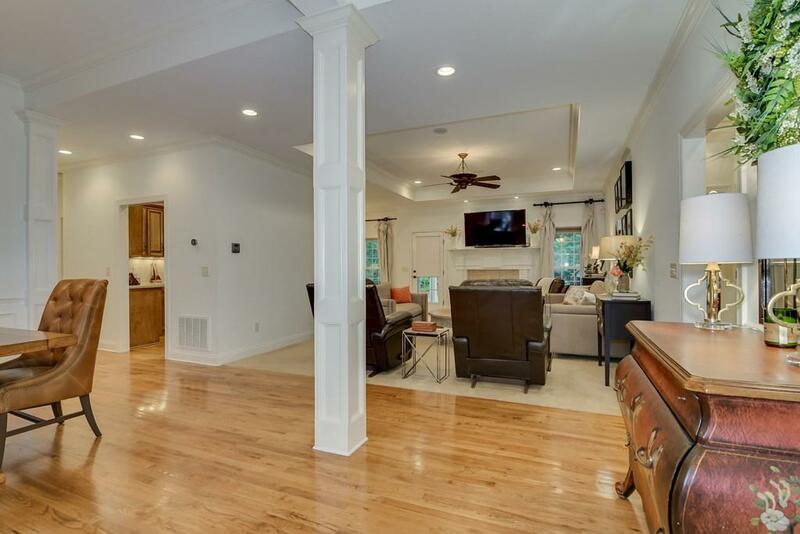 Hardwood floors, columns, tray ceilings, and recessed lighting add to the elegance. The kitchen is top of the line for function and beauty with detailed custom cabinets and Bosch stainless steel appliances. Relax in the tranquil owner's suite that features a double vanity, jacuzzi tub, separate shower, and a walk-in closet. Two more bedrooms and another full bath complete the downstairs layout, with a large bonus/media room upstairs. Outside, a covered patio is waiting for your grill, and the area around the home is meticulously landscaped with mature plants. Call today to see this lovely home! 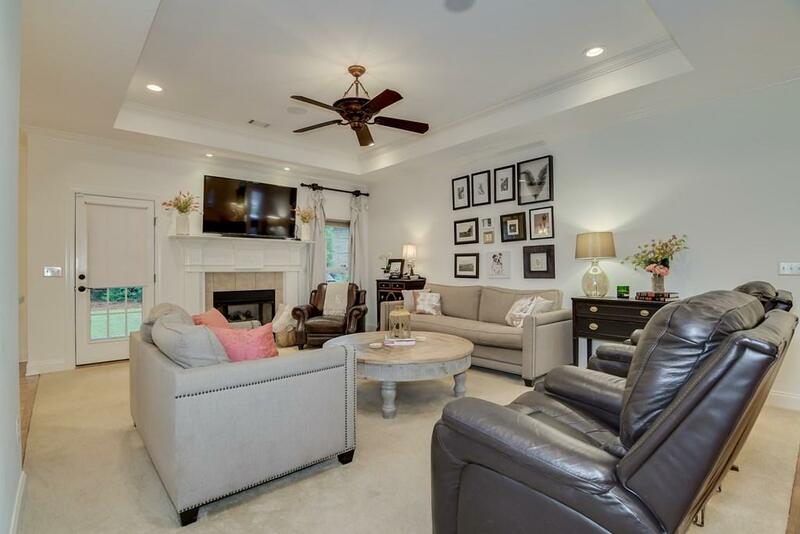 Listing provided courtesy of Joshua Cline of Concierge Real Estate Services.